Inspire sweet thoughts with this bright emoticon. 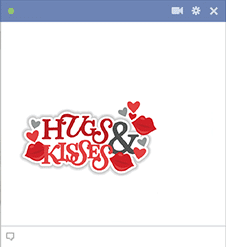 Whether you're at work or out of town, you can't always be face to face with the people you love, but you can still send your love when you reach out on Facebook and share our expressive emojis. 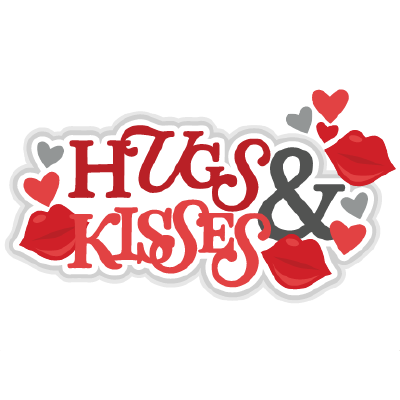 Send some love today.